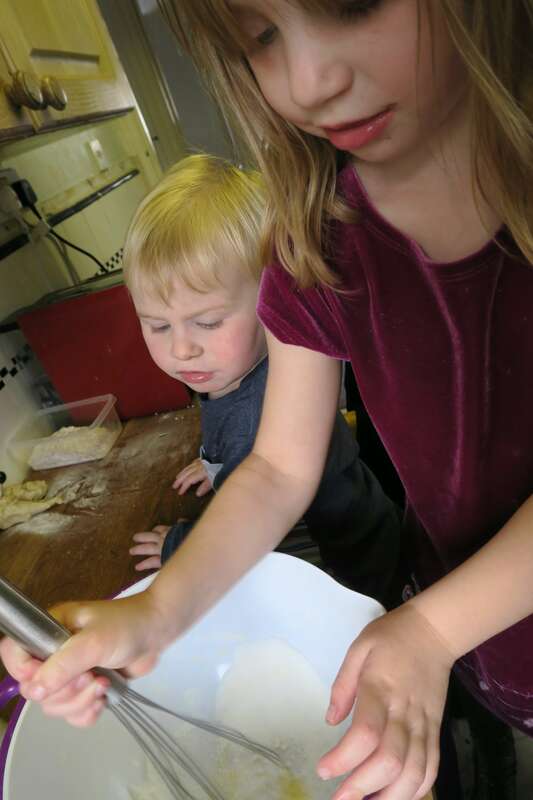 We love cooking together as a family, my daughter Phoebe (5) especially loves it, her favourite part is licking the spoon of course, and stirring the ingredients. 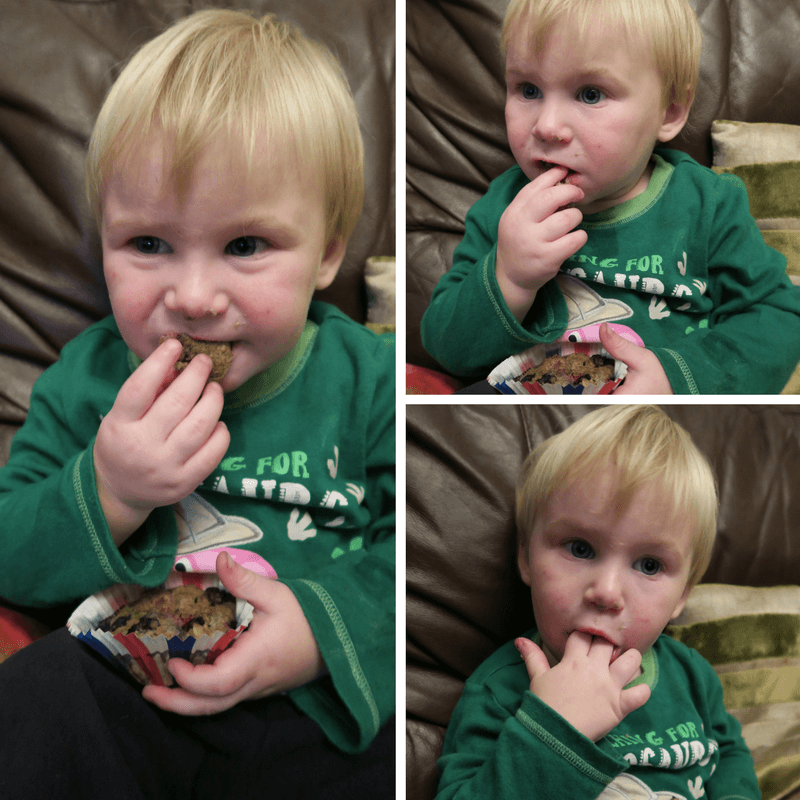 We are working with Bright Horizons nurseries, who have some recipe ideas on their website (see below). 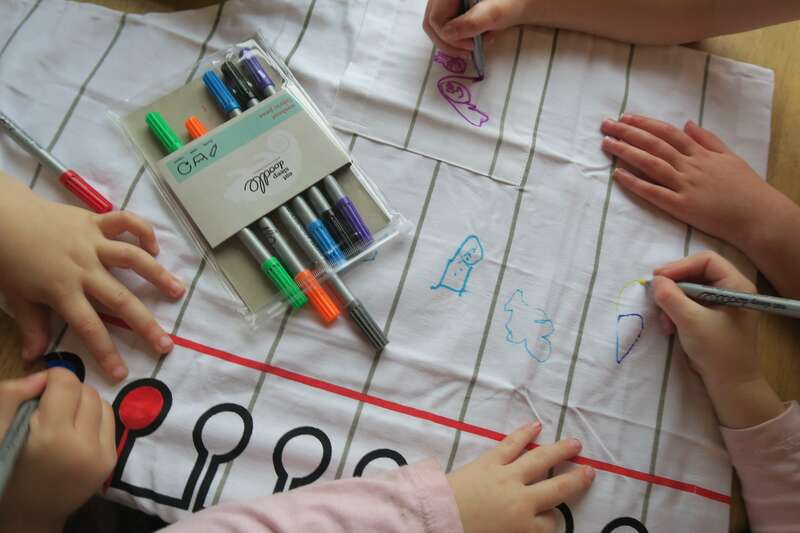 They sent us their recipe booklet, along with a doodle apron. 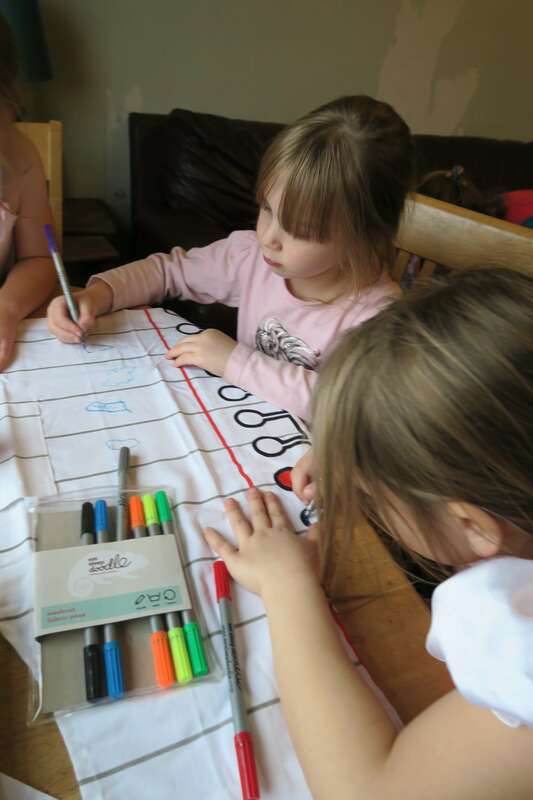 Phoebe and her friends had fun colouring it in with the special pens that mean you can wash it and design again to your heart’s content! I let Phoebe decide what she wanted to make together. 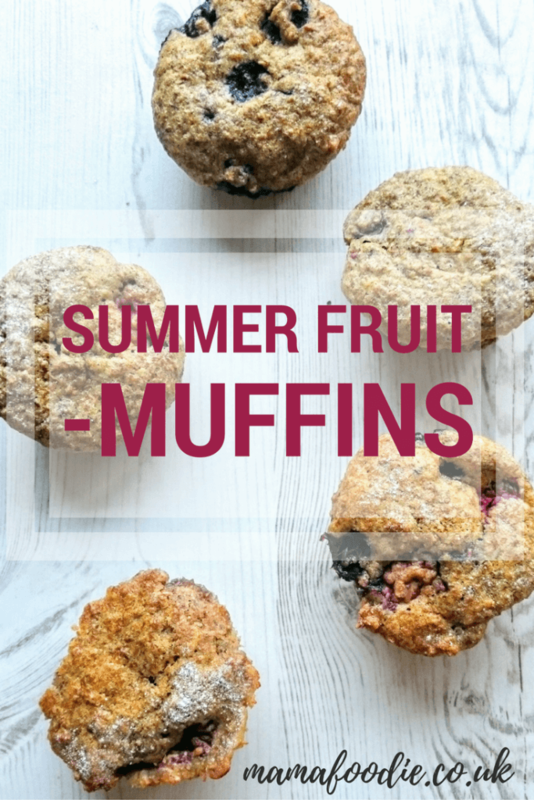 She chose these Summer Fruit Muffins, so we gave them a go. The instructions are easy to follow and we had great fun cooking together as always. Daniel really likes getting involved now! 1. Soak the bran flakes in the milk for 10 minutes. 2. Sift together the flour and baking powder. 3. Cream together the margarine and sugar, then beat in the egg. 4. Stir in alternate spoonful's of the soaked bran flakes and flour mixture. 5. Gently fold in the fruit. 6. 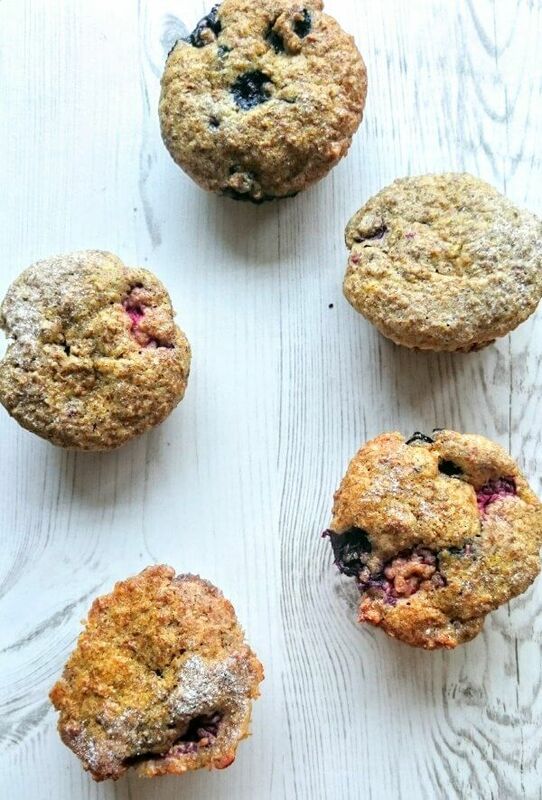 Line a muffin tray with paper cases and half-fill each case with mixture. 7. Bake in a preheated oven for 30 minutes at 180°C/350°F/Gas mark 4. You can use any soft fruit, or why not try them with apple? Cook the hard fruit first to soften before adding. 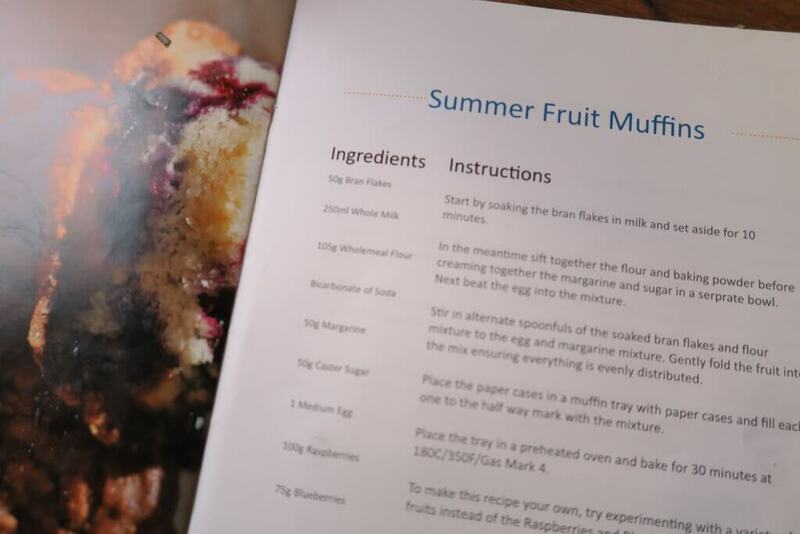 Disclosure: we were compensated for the ingredients to make the muffins. 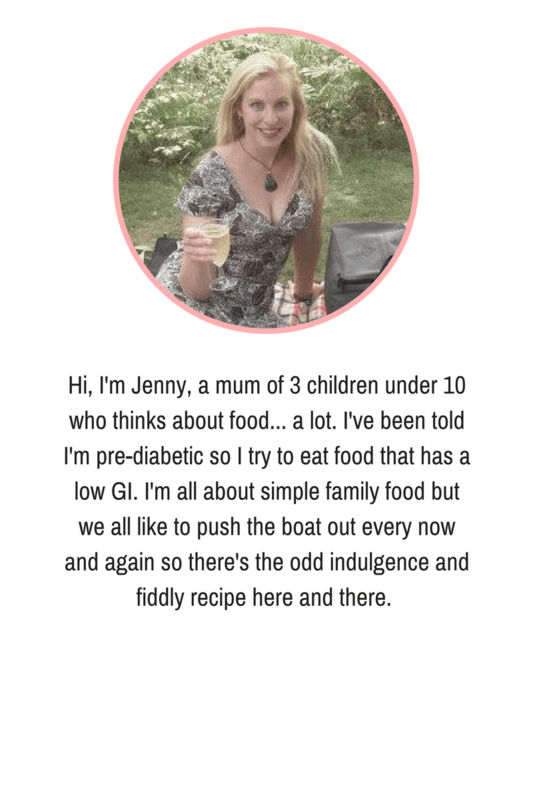 To find out more about Bright Horizons Nurseries and their recipes, visit their website at www.brighthorizons.co.uk This post contains affiliate links, which means if you buy anything through my link I receive a small commission at no extra cost to you, which helps my site to keep running.